Ok, I get it but I wonder if this is the best approach to improving sales. We’re always trying to improve sales and it seems like we’re always failing while also bringing out new products that will do the job better. It reminds me of the long history of antacids. You can go back in history and know what decade it is just by peeking at the ads for cures to heartburn (Alka-seltzer, Brioschi, Peptobismol, Maalox, Tagamet, Nexxium and many others) but we still have heartburn. It is subtle, but in the spring conferences I see a pattern emerging around the importance of process. Admittedly my analysis in this case is a less than scientific and I have no statistics to support my idea but I my instinct says a trend toward process is beginning. Two conferences that support my contention include Xactly and Zuora both of which are happening this week in San Francisco. Xactly focuses on the incentive compensation process and Zuora on the subscription billing and payments part of business. You could say they’re at opposite ends of the sales process too and I think that’s apt. For now let’s focus on Xactly’s CompCloud, which I attended first. A few years ago these conferences might have been described as events to support software packages that did specific transactional things such as invoicing and collecting payments (Zuora) or organizing an incentive compensation plan to pay sales people (Xactly) and you’d have been right. A few years ago these were simple transactions. Take the incentive compensation idea as an example. When Xactly got started, ten years ago, CEO Chris Cabrera told me, the business problem was all about trying to corral sales data at the end of a quarter to tally up sales, various incentives, bonuses and other quirky things that went into a commission check. It was a big deal too, requiring the CFO and his team at times to burn some midnight oil so that the compensation checks could be cut quickly for the reps—and accurately for the company. The old joke is that only half of the commission errors are ever caught by accounting and in this case, you can figure out which half. So incentive compensation was a transaction that happened after the fact and whatever the incentives did was mostly in the mind of the rep because the business had only a tenuous hold on the incentives squirreled away in spreadsheets. That’s the case for the majority of businesses today too. 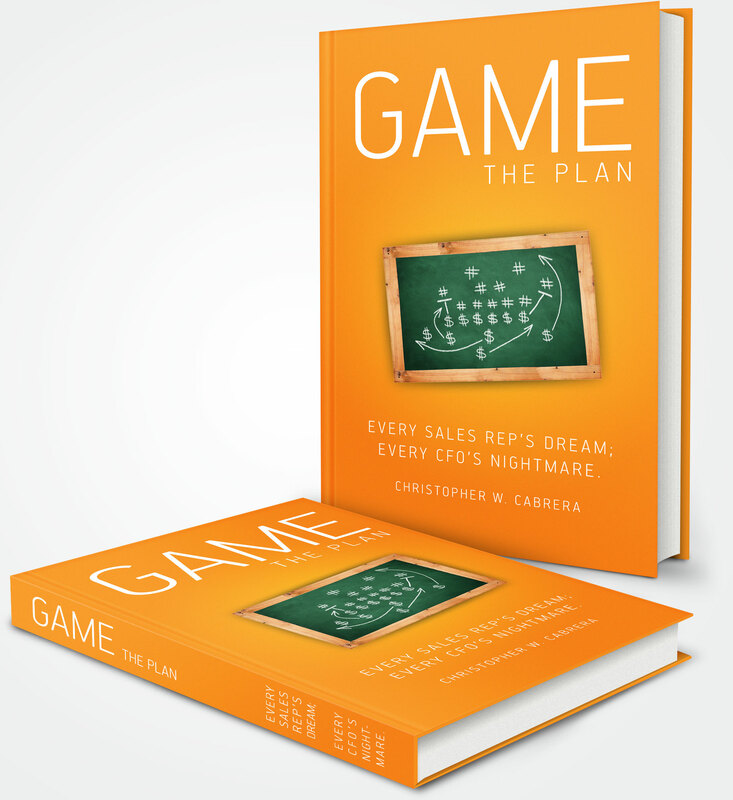 Cabrera told his keynote audience that about 85 percent of businesses still rely on spreadsheets for compensation plans and are thus left in the transaction part of business rather than figuring out better ways to incentivize people to do great things. But look at what the 15 percent that use technology can do. If you use a compensation system with a database behind it rather than a spreadsheet you can actually make a forward looking plan that you can revisit and play what-if scenarios with. Moreover, you can develop a more sophisticated plan that is not only designed to bring in a number but the plan can have multiple sub-numbers that can be tracked and incented differently. The parts provide greater flexibility to craft incentives that more clearly match the company’s objectives. When you get to the point of having a plan and sub-numbers you are looking forward as well as backward though backward is all that the spreadsheets allow and that means process. A system enables you to model the future and influence how you and your people get there. And a process enables you to put some oomph behind the idea of incentivizing people to do their best work. It must be working because on the morning of the keynote, Cabrera also briefly mentioned a news item that crossed the wires at about 5:30 AM PDT. After ten years of being a startup Xactly is filing for its IPO. At a stroke the IPO will give Cabrera the ammo he needs to grow the company even faster and bring his message to more people. What’s most interesting about this is that Xactly’s sights are not only set on incentivizing the sales reps or helping companies bring in larger deals. The company believes that incentives can be an effective part of every employee’s compensation. Studies show that when as little as 3 percent of compensation is set as variable it can have a positive effect on performance throughout an organization. That’s not a big number but it is enough to help get people’s creativity going to empower them to do better. If that’s not a virtuous process to augment performance I don’t know what is. Finally, the thing I really like about this company’s vision is its willingness to annonymize its data to look for macro trends in the industry. So far one of its great successes has been to discover that women really are paid less than men even though the statistics say they do better and stay longer. The Wall Street Journal ran an article on the study last year and it has caused several companies in the Bay Area to examine their own pay data to discover if they are paying people equitably. That’s the way technology advances society. First something is not possible because we don’t have the data or the processing power to investigate a hypothesis, then we do. Then, and this is the point, everybody’s got to have the new thing. This is what sparks exponential growth and it’s why Xactly’s offering may be coming at a very good time. Of course, this is not to imply that I am offering financial advice. Just saying.